Our special treat for you this year is a gift of free sock patterns for the Seasons. October's Socks are nice wonderful for that nippy fall weather. Knitted from worsted weight yarns they are perfect to wear with the clear Regia boots or with clogs. Coming soon we will have the pattern featured in sock weight yarn. 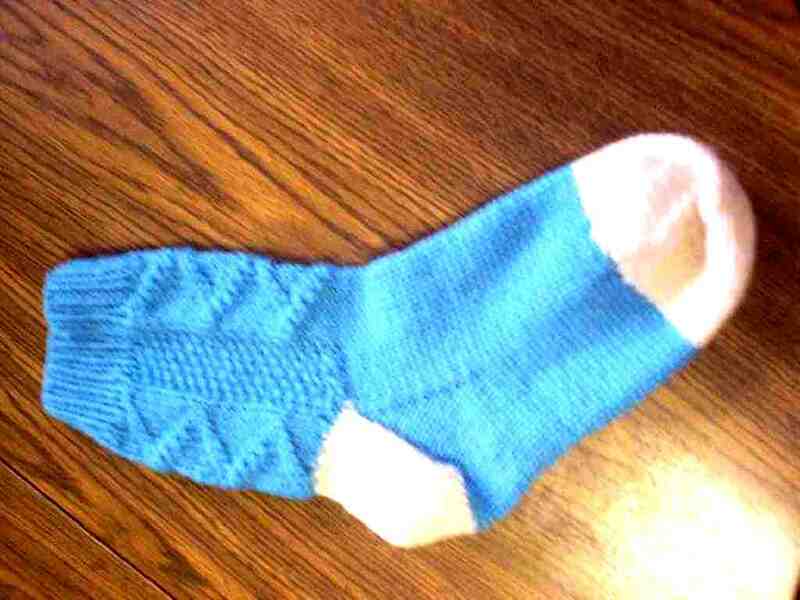 November's Socks are donated to us by Cathi Long, a member of the Western Reserve Knitting Guild. Cathi's Great Aunt Babe knit Cathi a stole for her high school prom. 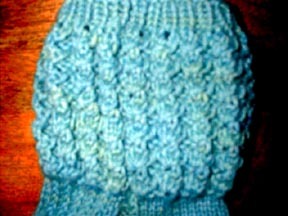 Cathi translated Aunt Babe's pattern into a darling sock pattern. Knit Wit Knits carries the 12" Addi needles Cathi likes for this pattern. E-mail or call us to order them! Check back each month for new "Seasons of Socks" Patterns.